Prairie View A&M University’s Cooperative Extension Program along with the Cooperative Agricultural Research Center in the College of Agriculture and Human Sciences is partnering with Texas A&M AgriLife Extension to conduct research on ways to increase the production of strawberries, a highly valued commodity, in Texas. 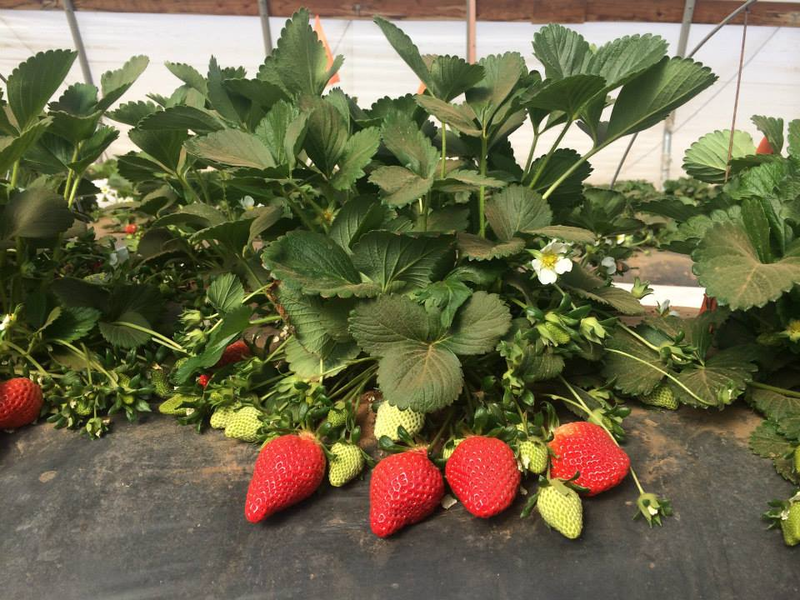 This project is being funded by a one-year grant from the National Strawberry Sustainability Initiative funded by the Wal-Mart Foundation and administered by the University of Arkansas Center for Agricultural and Rural Sustainability. The university farm at Prairie View is just one of several project locations that have been set up around the State to utilize both university research facilities and the resources of farmer’s sites in the community.